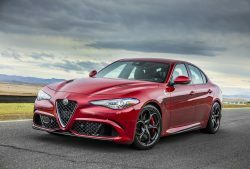 In the more than 100 years Alfa Romeo has crafted high-performance vehicles, the Italian automaker has never offered a premium mid-size sport-utility vehicle that offers race-inspired performance, gorgeous Italian style and an exhilarating driving experience. 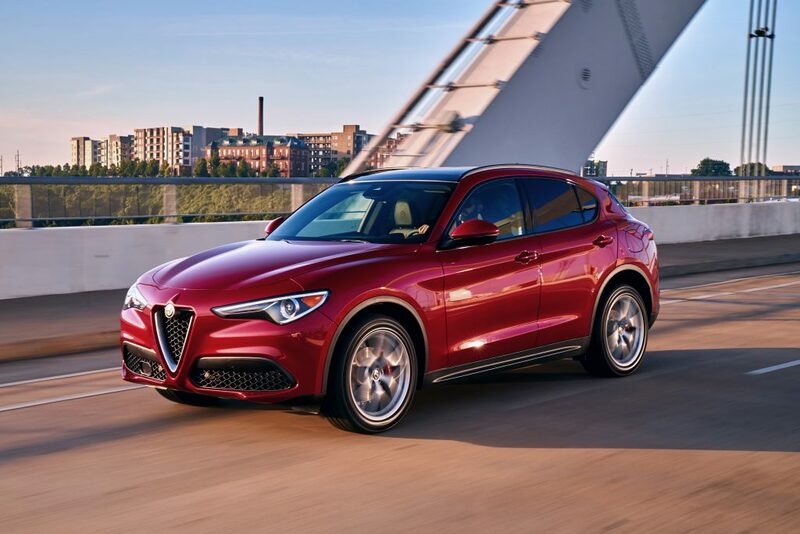 The 2018 Alfa Romeo Stelvio offers athletically taut lines with a 50/50 weight balance, Italian performance, craftsmanship and design. 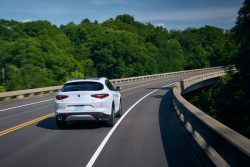 These features are paired with state-of-the-art engines, innovative safety and security features as well as cutting edge driver-assist features in a premium mid-size SUV named after one of the world’s greatest driving roads, the Stelvio pass. Drivers who get behind the wheel of the Stelvio will experience the legendary Alfa Romeo performance. 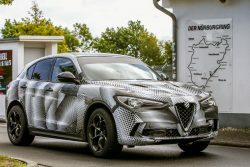 For those who see the Stelvio on the road, they will know immediately that it is an Alfa Romeo by the scudetto (grille) with the Alfa Romeo badge and the trilobo grille design. 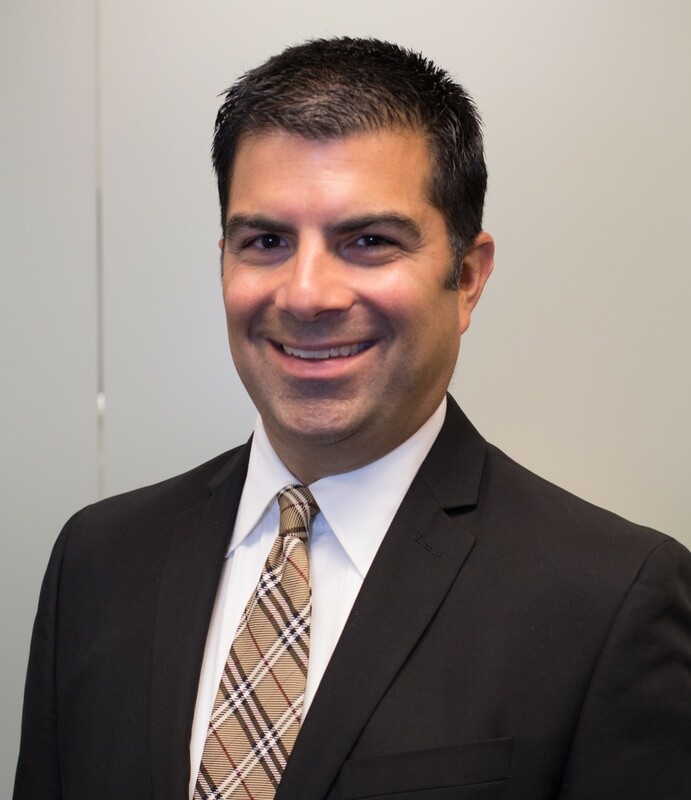 “It’s 100 percent Alfa Romeo and stays true to its heritage,” Hogeveen added. 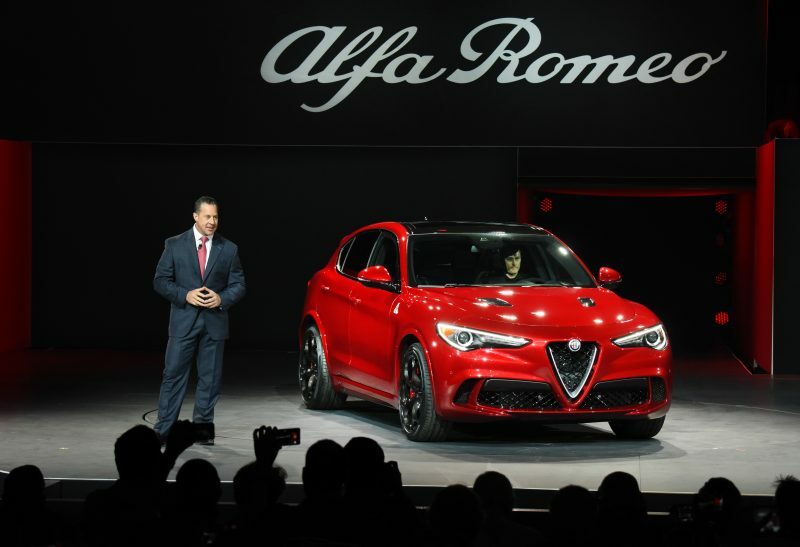 Reid Bigland, Head of Alfa Romeo, reveals the all-new 2018 Alfa Romeo Stelvio in front of global media at the 2016 L.A. Auto Show. A few months later, the North American debut of the Stelvio and Stelvio Ti took place at the 2017 New York International Auto Show. All Stelvio models feature class-leading power, DNA drive mode selector, genuine leather interior, class-exclusive carbon-fiber driveshaft, flat-bottom Formula One inspired steering wheel and more. The manufacturer’s suggested retail price (MSRP) for the 2018 Alfa Romeo Stelvio is $41,995 (excluding $995 destination). 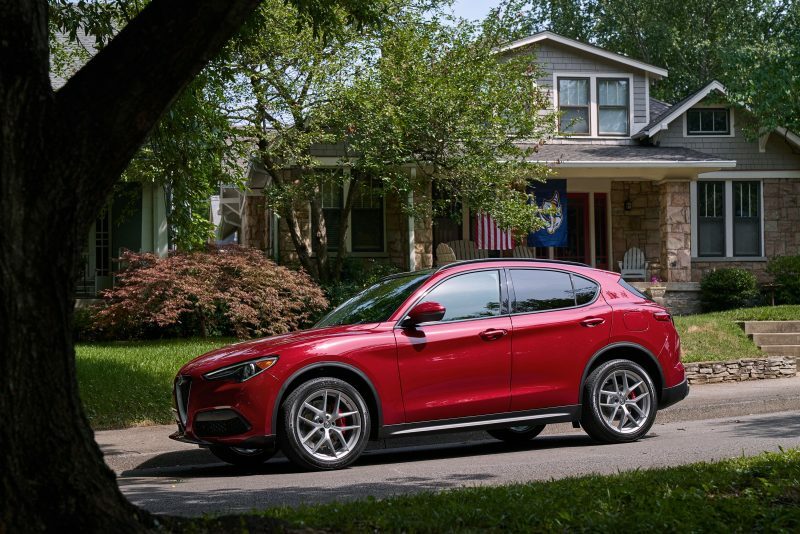 The Alfa Romeo Stelvio Ti has an MSRP of $43,995 (excluding $995 destination). Discover more about the Stelvio by visiting the Alfa Romeo website.